Moremi Game Reserve in Botswana is one of the best wildlife areas. 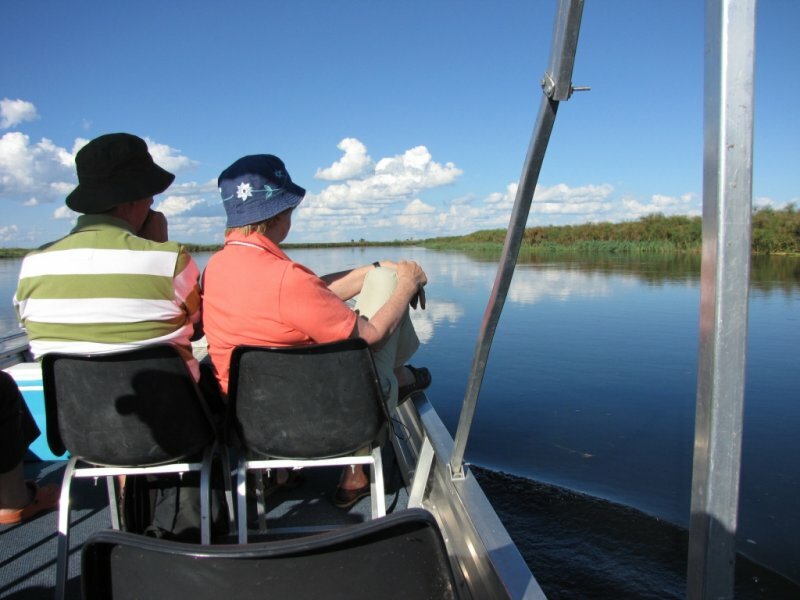 The Moremi Game Reserve covers approximately 20 per cent of the Delta. 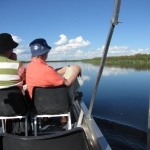 The Moremi is situated in the northeast of Maun and east of the Okavango Delta. 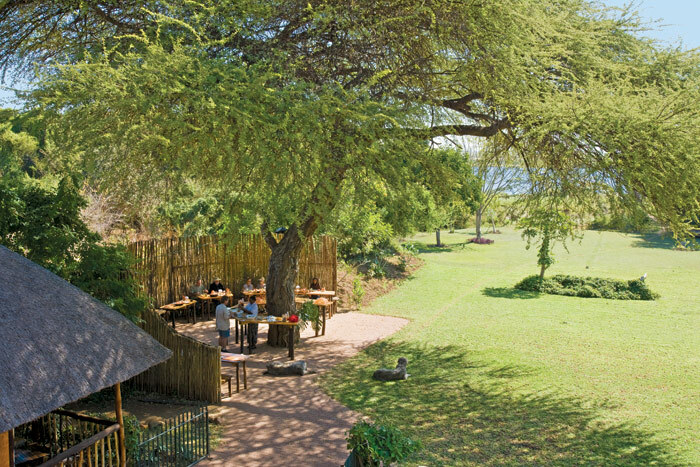 It is also just south of the Chobe National Park. 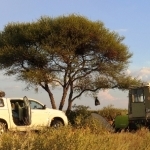 One needs a 4 x 4 vehicle to enter this reserve and it is recommended to go with a minimum of two vehicles or to have a guided safari leader to take you to the Moremi Game Reserve. The main areas to visit is South Gate , Third Bridge, Xaxanaxa and the Kwai River or North Gate. One needs to make sure about the Okavango water levels before entering the Moremi Game Reserve as some of the roads can be flooded from time to time. It is not always adviseable to drive in these flooded areas. 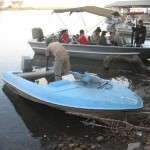 The reserve consists of a network of waterways surrounding two large land masses: Chiefs Island in the centre of the Delta and forested Mopane Tongue in the east. The area’s diverse ecosystems, riverine woodland, floodplains, wetlands and reed beds, mopane woodland and dry savannah woodland, broken only by the occasional jeep track, are all packed with game. Why the amazing diversity and large numbers of animals? Not only does this range of habitats provide rich pickings for an impressive variety of wildlife, but the floodwaters that arrive to swell the Delta’s waterways as the rest of Botswana dries up in the dry season are a magnet for tens of thousands of animals. Indeed, game viewing is impressive throughout the year but the cool, dry winter months from to March to September are an ideal time to visit. Expect to see elephant and buffalo, all manner of antelope and plains game as well as great predators. 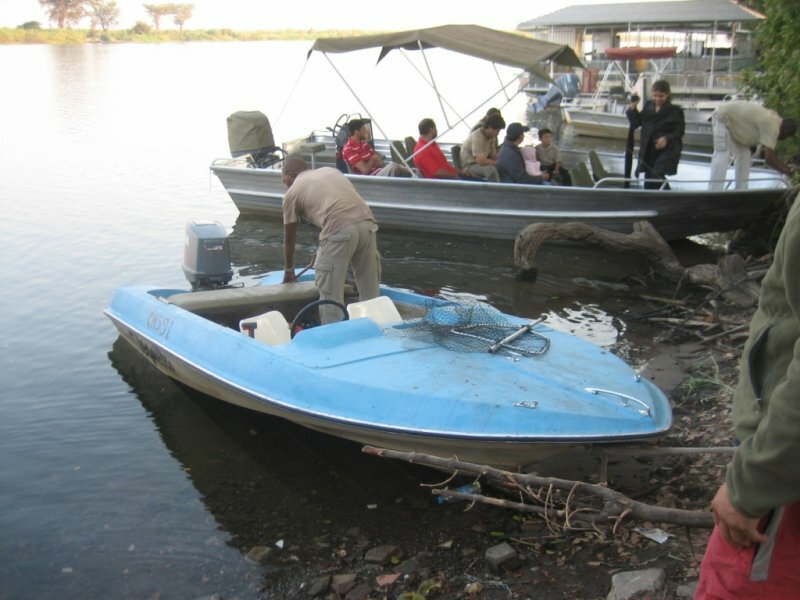 On the sandy riverbanks and wetlands, sightings of hippos and crocodiles are commonplace. 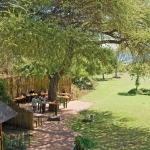 Find safari lodges in the Moremi Game Reserve.